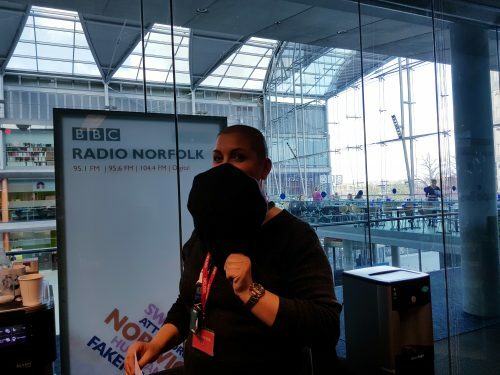 Anna Drake, a woodwind, steel pan and ukulele tutor for Norfolk Music Service is raising money in aid of Cancer Research UK by doing a sponsored head shave. 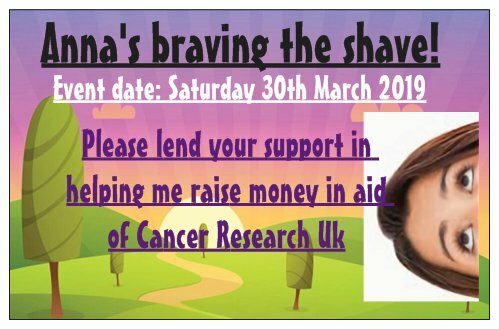 The event will take place on Saturday 30 March 2019 and will be streamed live on Facebook. 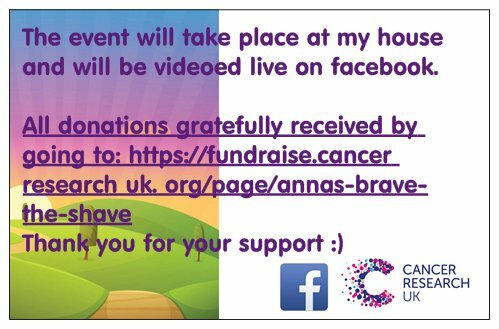 If you would like to support Anna you can donate online at fundraise.cancerresearchuk.org/page/annas-brave-the-shave.